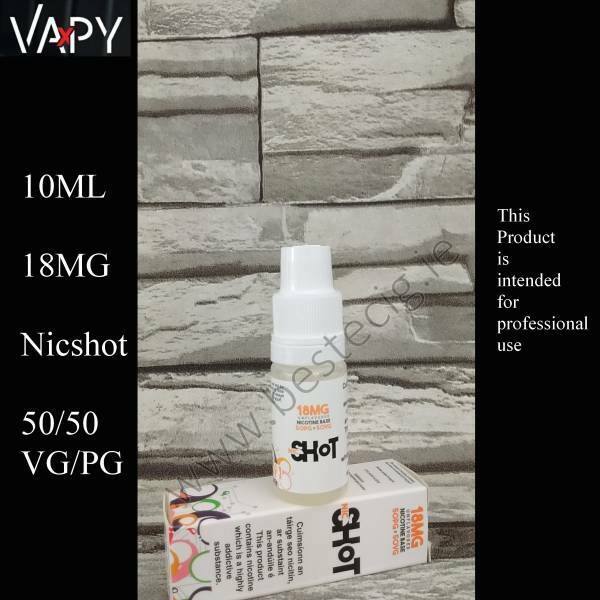 Nicotine boosters are sometimes used by DIY users to increase the nicotine content in a Nil (0mg) or low nicotine base concentrate to create an overall higher nicotine base. 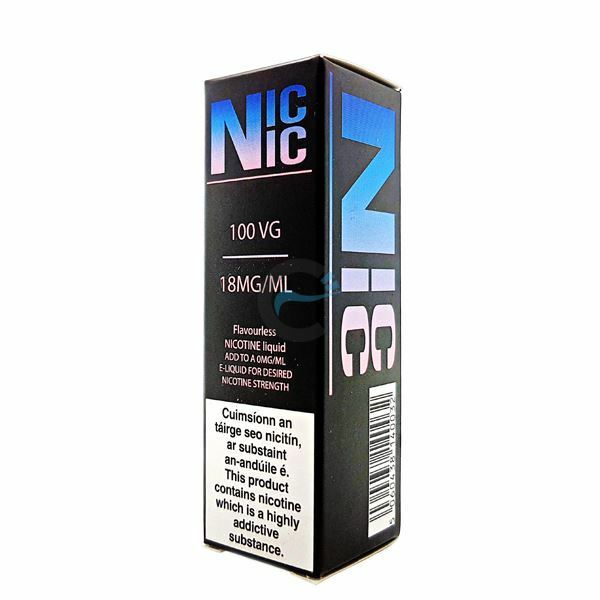 ‘Nicshots’ nicotine (9mg/ml and 18mg/ml) concentration is a series of nicotine bases with nicotine content. 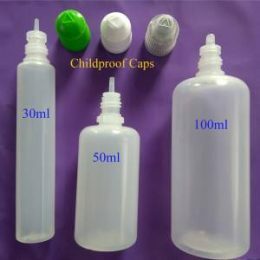 These 10ml bottles are TPD compliant. We have a variety of VG/PG base ratios. All nicshots are tasteless so as not to interfere with any flavourings. Our ICE COOL is also tasteless, however, as the name suggests, it adds an ICE (ICE COOL…like with menthol but without the menthol flavour) attribute when added. Also bear in mind, with each nicshot added to any flavouring, the flavouring will inevitably be diluted. 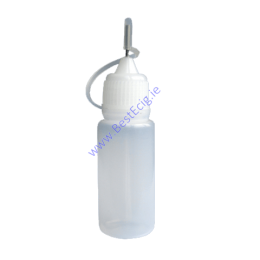 These 10ml bottles are TPD compliant. 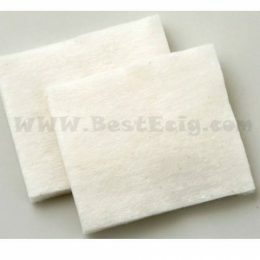 We have a variety of VG/PG base ratios. 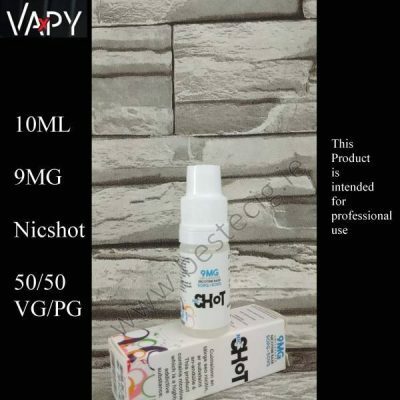 All nicshots are tasteless so as not to interfere with any flavourings. 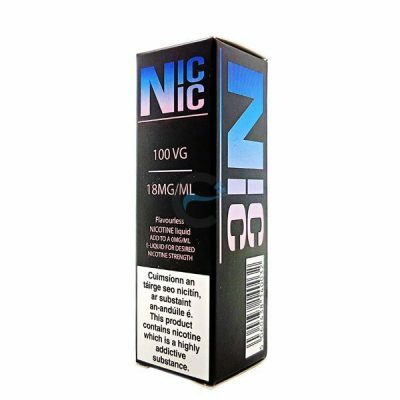 Our Nic Nic ICE is also tasteless, however, as the name suggests, it adds an ICE (Cold…like with menthol but without the menthol flavour) attribute when added. Also bear in mind, with each nicshot added to any flavouring, the flavouring will inevitably be diluted. 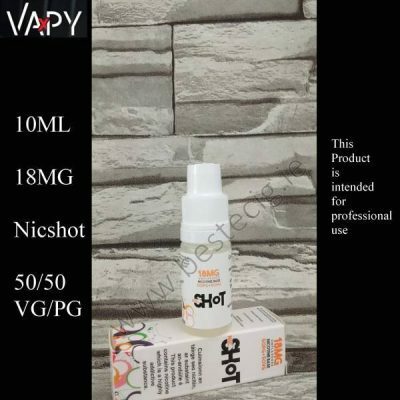 Only the highest quality ingredients go into every bottle of our Nicshots nicotine bases – we use top quality pure nicotine and dilute it with top quality, highest purity pharmaceutical Propylene Glycol and Vegetable Glycerin. Our Chemnovatic nicotine bases are manufactured in a nitrogen environment in our professional manufacturing facility in Poland. We provide Certificates of Analysis for every product and ingredient we use so you can rest assured that the product you are ordering is of the highest quality and purity. 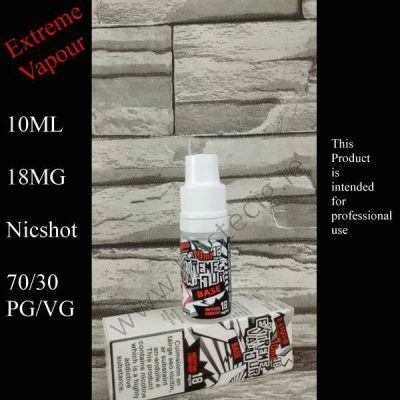 Our nicotine content bases ‘Nicshots’ of up to 18mg/ml are ready to vape unflavoured nicotine bases which can used by themselves or simply add a flavouring of your choice to receive a ready to vape flavoured e-liquid. 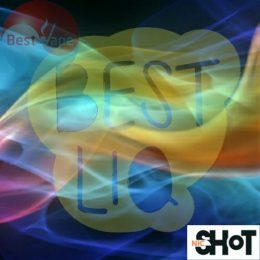 Ease of use makes them ideal for DIYers who have no prior experience working with nicotine or high content nicotine bases and are not sure if they will handle the safety guidelines properly. Visit https://chemnovatic.com/product/nicbase-low/ for more details, certificates etc. *Note: TPD (Tobacco Products Directive) requires all nicotine products that are sold to individual customer do not exceed 20mg/ml of nicotine.